Details on Rhode Island CSR license for Bahram Shah-Hosseini. 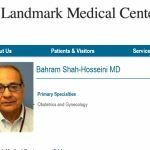 Details on Rhode Island medical license for Bahram Shah-Hosseini. Rhode Island Dept. of Health medical license profile for Bahram Shah-Hosseini. Info summary for Rhode Island medical license, and CSR (controlled substance) license for Bahram Shah-Hosseini, MD. Malpractice suit against Bahram Shah-Hosseini, aka "Barry Shah." Patient Linda Spaight sues Dr. "Barry Shah" over injuries and complications she suffered from a botched surgery he performed. See pages 1-5. Malpractice suit against Bahram Shah-Hosseini, aka "Barry Shah." See page 1. 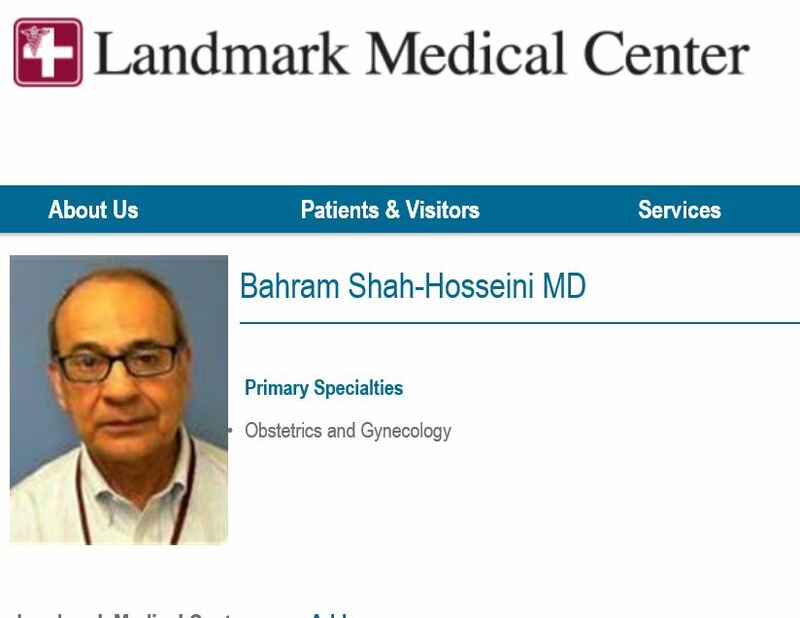 Physicianwiki.org listing for Bahram Shah-Hosseini at Planned Parenthood abortion clinic in Providence, RI. Note former clinic address at 111 Point St, Providence, RI. See page 2. Faculty list at Brown Alpert Medical School in Rhode Island. 'Barry' Shah-Hosseini is a Clinical Assistant Professor. See page 6. 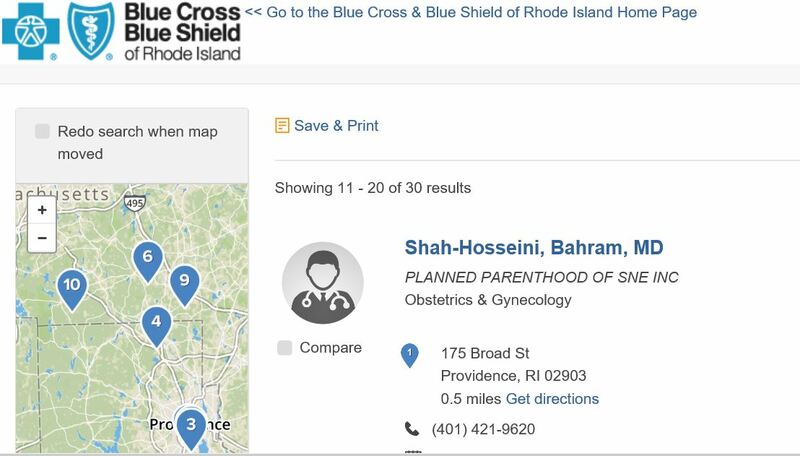 2017 Blue Cross/ Blue Shield listing for Bahram Shah-Hosseini at abortion clinic in Providence, RI. 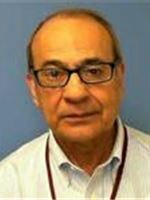 Staff profile for Bahram Shah-Hosseini at Women and Infants Hospital in Rhode Island.